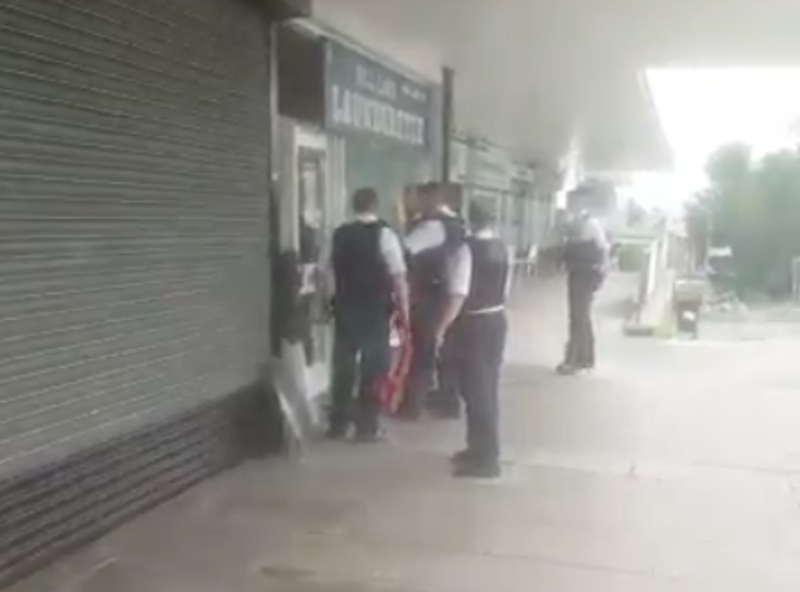 Security personnel who faced a man wielding two knives outside a Hendon synagogue last weekend have been hailed for their bravery. Toras Chaim synagogue went into lockdown as the incident, which congregants initially feared was terror-related, unfolded during Saturday morning prayers. A man wearing only a pair of shorts and frantically waving the knives ran down an alley towards the shul at just after 11am. The shul’s CST-trained security officer and commercial security guard bundled congregants who were outside into the building and blocked the door, leaving only them in the narrow alleyway with the man as they demanded he move away. The man, who visibly distressed, made no attempt to enter the shul. A member of CST’s Shabbat patrol force then gave chase as the man ran down Bell Lane and into an empty launderette. 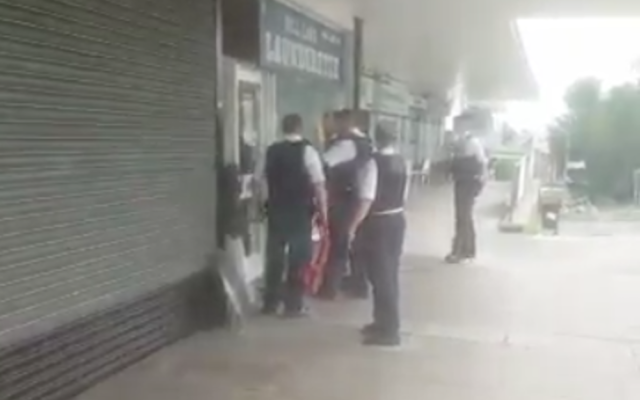 The former held the door closed and engaged the man in conversation, as he was supported by other commercial guards from local shuls and members of the community until the police arrived. The CST later said the man was not thought to be motivated by anti-Semitism or terrorism while Scotland Yard stressed he had been detained under the mental health act. 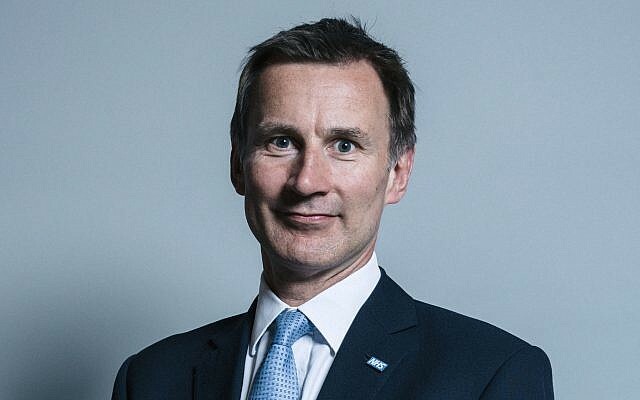 A Met spokesperson said: “Police were called at approximately 11:20hrs on Saturday, 15 July to Bell Lane, NW4 following reports of a man seen in possession of a knife.